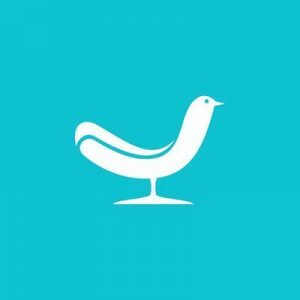 Joybird is a direct to consumer furniture brand offering unique, custom-made furniture to enhance your home! Each piece starts as a raw material and is transformed into a beautiful piece of furniture that matches your exact specifications. 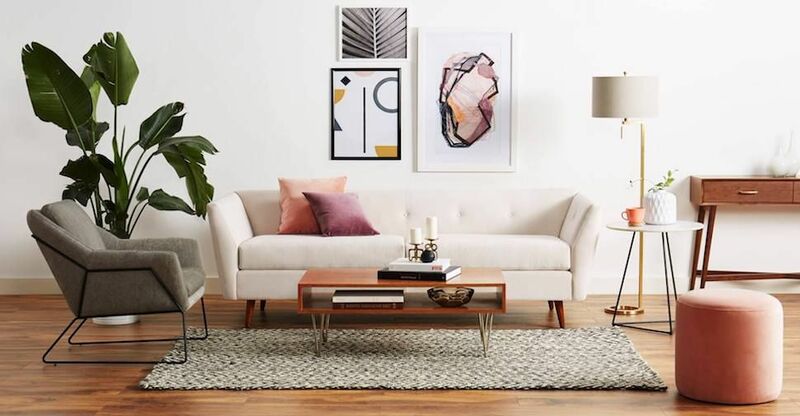 This No Middleman favorite offers a limited lifetime warranty on their furniture, as well as unlimited flat rate delivery. Each piece is also offered with a 365-day home trial, allowing you to test drive your furniture in the comfort of your own home!